Were you snapped by our photographers on the first day of the annual convention weekend? Read on to find out. 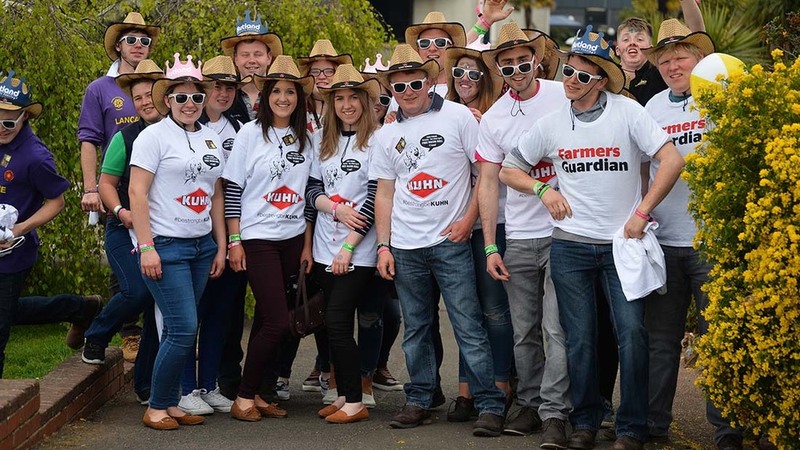 Farmers Guardian photographers have been out and about in Torquay capturing the shenanigans of the Young Farmers at this year’s annual convention weekend. Take a look at the first of our dedicated picture galleries here and keep your eyes peeled for updates throughout the weekend!